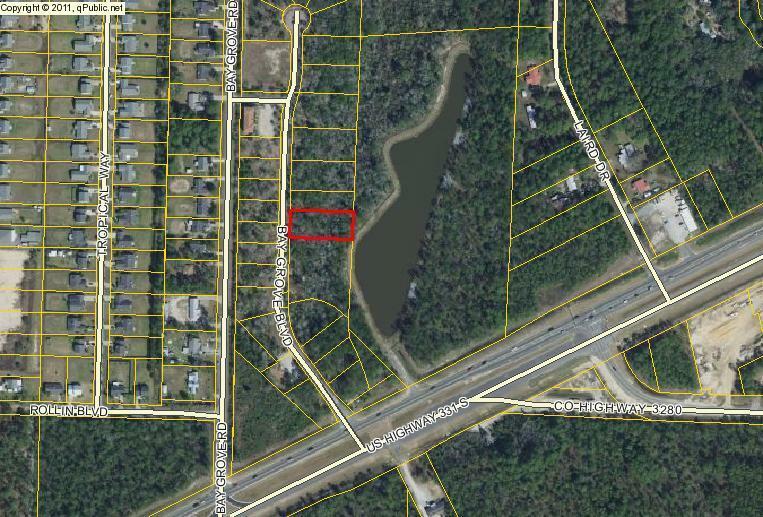 Lot 18 Bay Grove Boulevard, Freeport, MLS# 807828: ERA American Real Estate Walton Property For Sale in Northwest Florida, Schedule a Showing, Call Brandon Jordan of ERA American Real Estate Today! Commercial lot just north of the bay. convenient to Highway 30-A and also Freeport. Water and Sewer available. This information was last updated on 4/20/2019 11:37:37 PM.